All cars reach the end of their life. Entrusting Motorwise for your scrap car recycling is the ideal way to ensure your car is scrapped safely and entirely in accordance with the environmental regulations. What's more, we'll ensure you receive a very competitive price for your scrap car. Furthermore, our scrappage car collection service is free of charge. Who can recycle my scrap car? Motorwise is an approved and inspected Environment Agency Waste Broker. Click here to view our licence. Motorwise only works with licenced and trusted ATFs to scrap cars. Scrap Car recycling – How is it done? 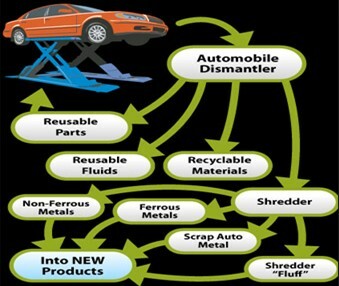 Every scrap car must undergo a depollution process to remove all of the toxic materials. As much of the scrap car needs to be recycled in order to hit the recycling target. The recycling target was initially set by the EU back in 2005 at 85% - a significant 10% increase on what was being recycled at that time. This was later boosted to 95%. The fluids in the scrap car are completely drained. This includes petrol, oil, anti-freeze and both brake and transmission fluids, not to mention the different lubricants. All of the liquids are safely stored, before being shipped to processing plants. Parts that are safe and suitable to be re-used, are removed from the scrap car. The amount of reusable parts in your scrap car will vary according to the age and condition of the scrap car. 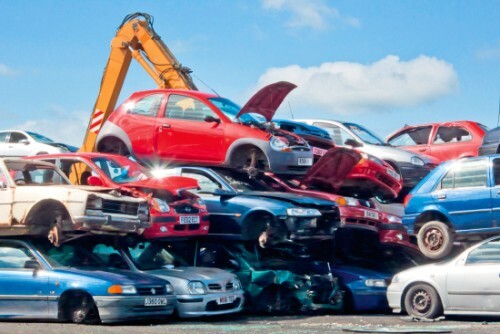 Any parts of the scrap car that can't be re-sold are removed from the scrap car and safely stored before disposal. The chassis and any remaining parts of the scrap car are fed into the crusher in order to compact the scrap metal, which is then put into a shredder. Once shredded, the car scrap metal is separated into ferrous and non-ferrous metals, and any remaining residue (glass, foam and plastic) from the scrap car is safely disposed of. Finally, the scrap metal is melted down ready for recycled use. 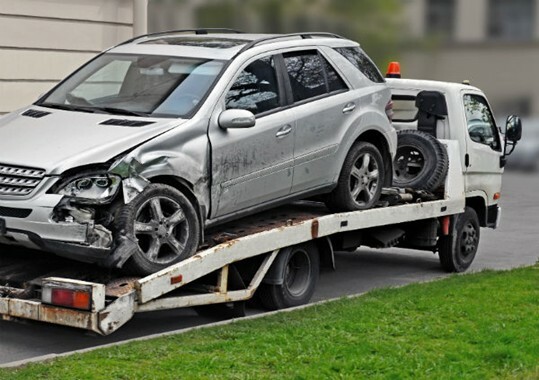 Once the processing of the scrap car is completed, the ATF will produce a Certificate of Destruction (CoD) to notify DVLA of the destruction of the vehicle. 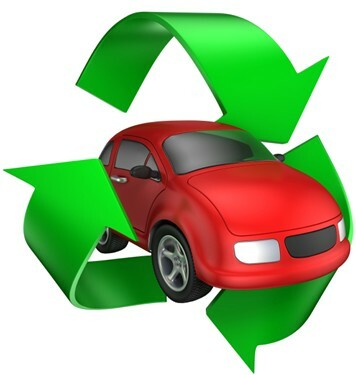 What cars do Motorwise accept to be recycled? Can Motorwise collect my scrap car? No problem, our scrap car collection service is free of charge. Our appointed recycling centres collect tens of thousands of scrap vehicles from across the whole of the U.K., meaning that even if you can't bring your scrap car to the licensed processing site, we can arrange for your scrap car to be safely collected at your convenience.